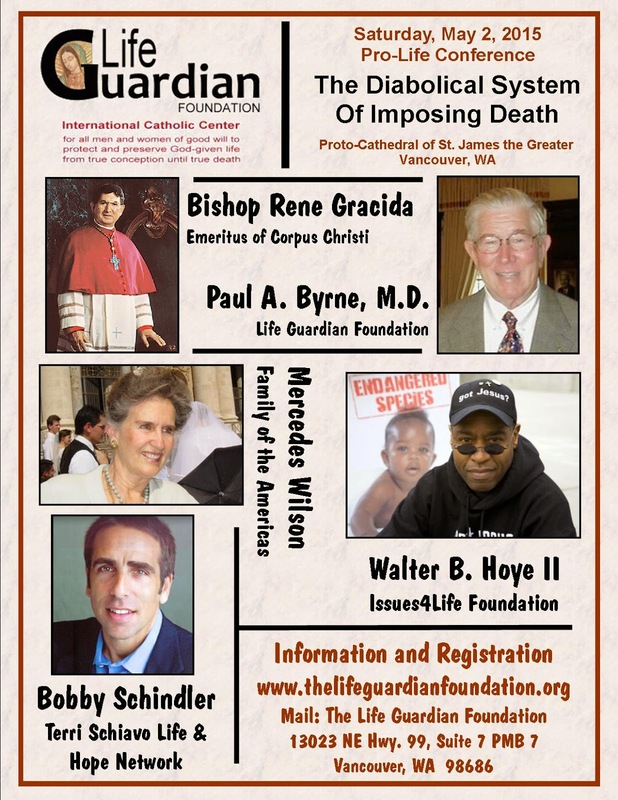 This Catholic conference in Washington state, next month, sure has a provocative title. This entry was posted in Health Care and tagged medical futility blog, syndicated. Posted by Thaddeus Mason Pope. Bookmark the permalink.